Enjoy a day of ultimate relaxation and blissful escape, as you enter Fontainebleau’s over 20 acres of endless possibilities. Make a day of spa, lunch, pool and beach. 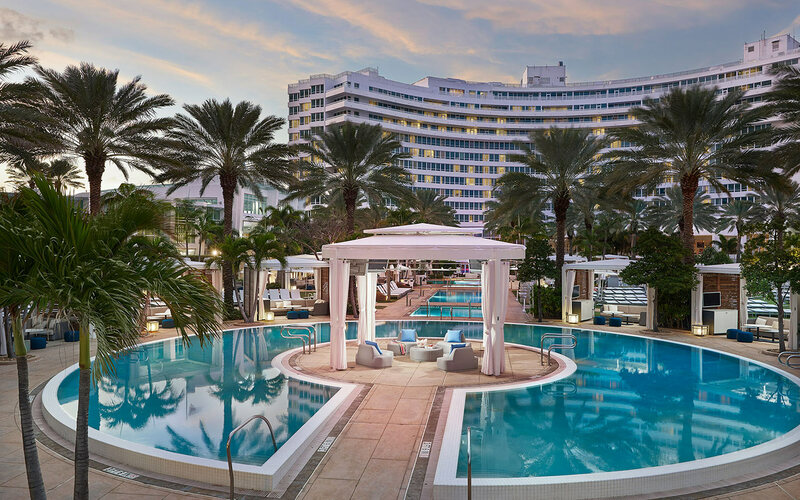 A Day at Fontainebleau package is $185 per person (or $389 per couple). Terms and Conditions: Discounts and promotions may not be combined. Must be taken by the same person, same day. All services are subject to a 6 hour cancellation or change policy. A 20% service charge is applied to each service.